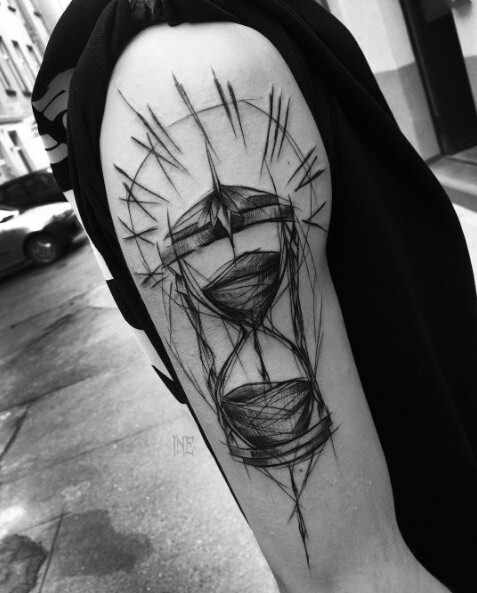 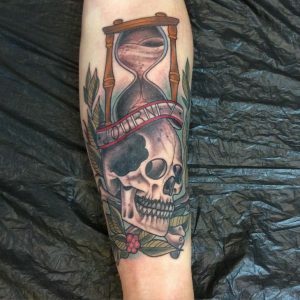 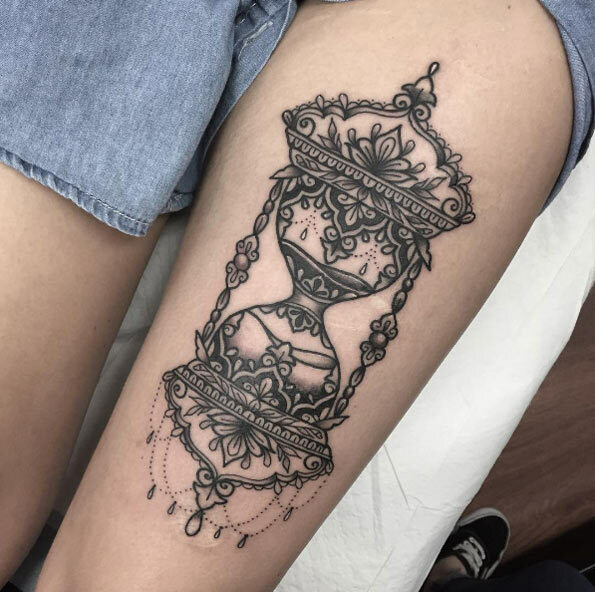 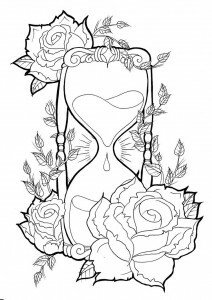 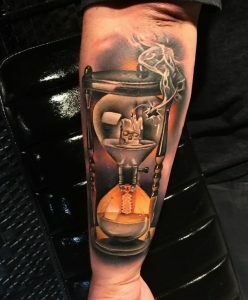 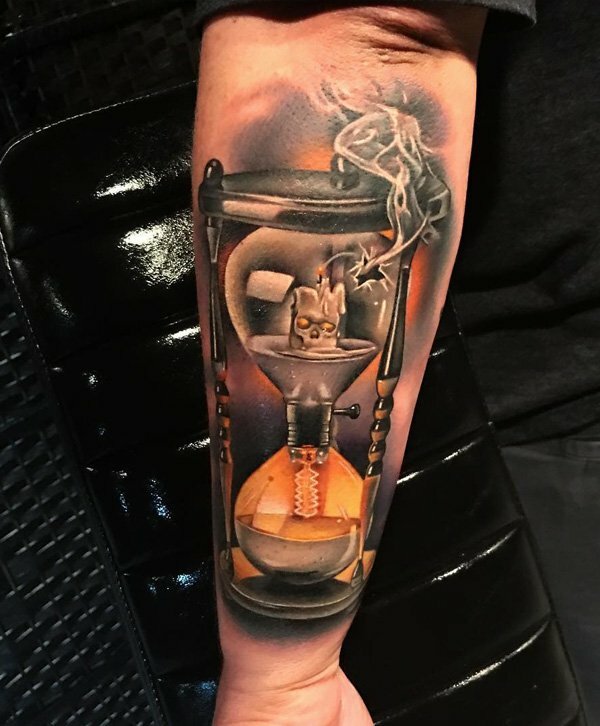 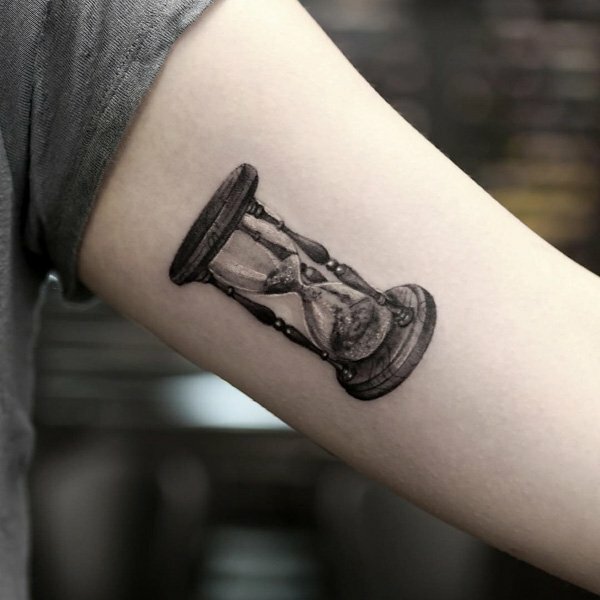 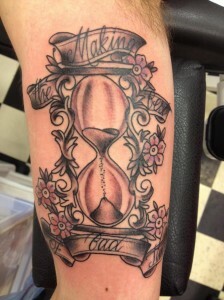 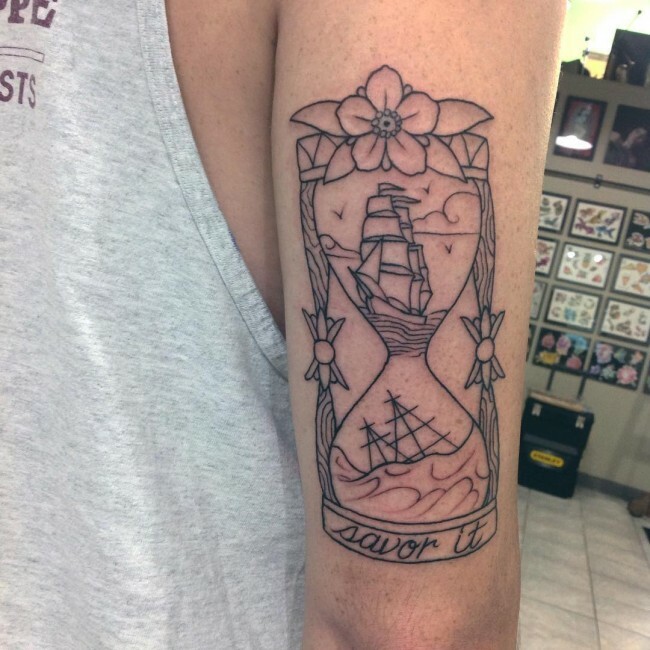 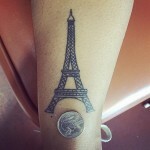 If you are looking for a unique tattoo design that is both meaningful as well as striking in appearance, an hourglass tattoo might be a very good option. 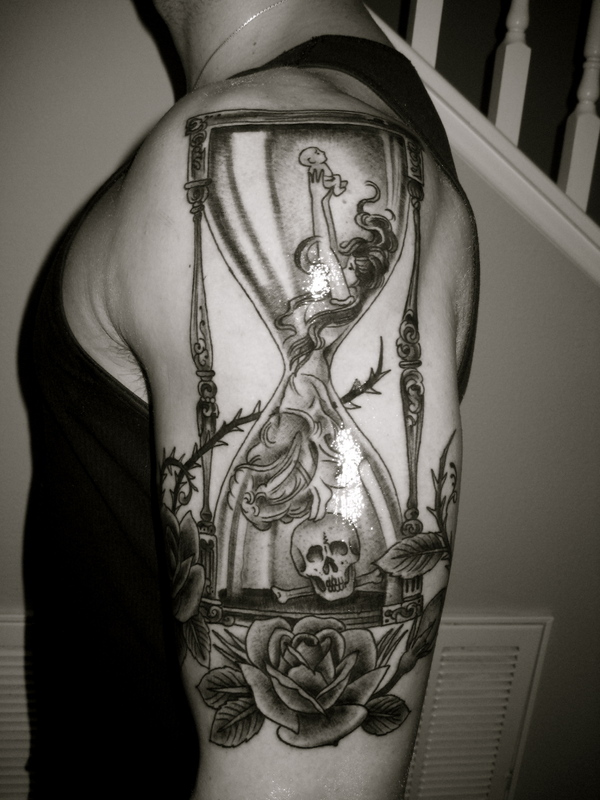 The hourglass has been used to symbolize time for several centuries. 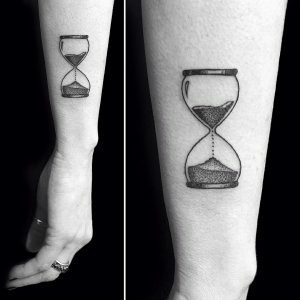 Hence it is no wonder that the hourglass is used to express various emotions and sentiments that are associated with time. 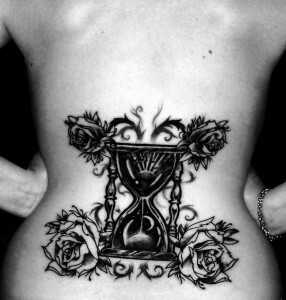 Chosen for both decorative as well as for symbolic purposes, hourglass tattoos are preferred by both men and women. 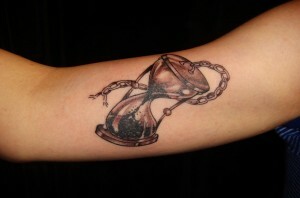 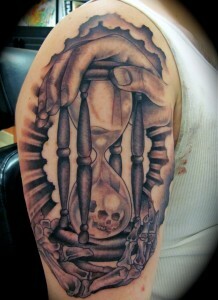 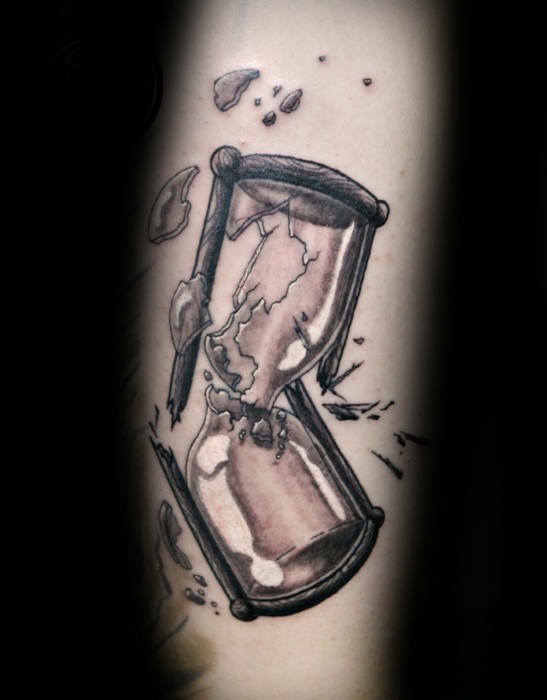 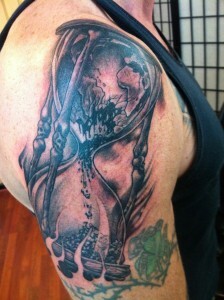 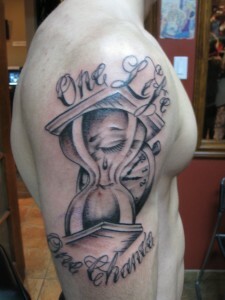 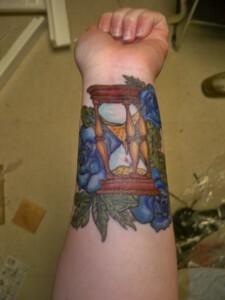 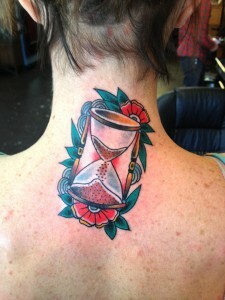 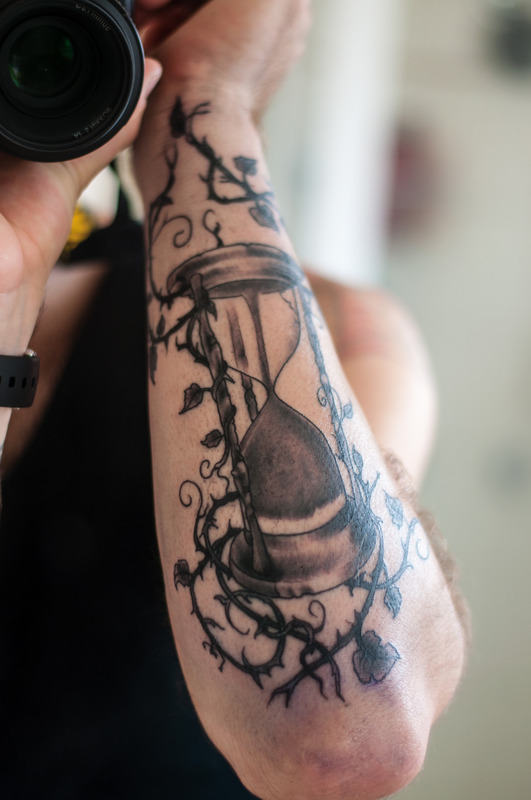 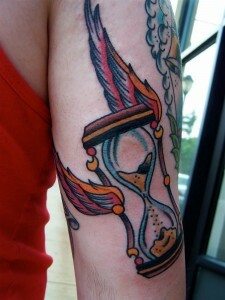 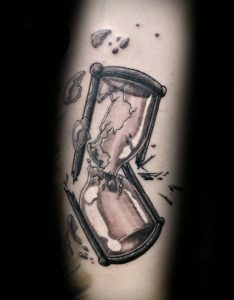 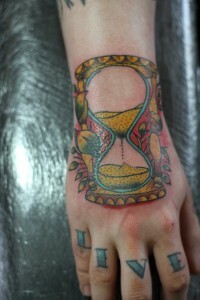 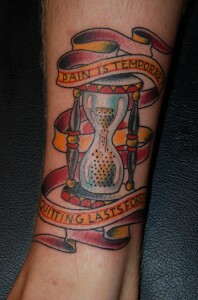 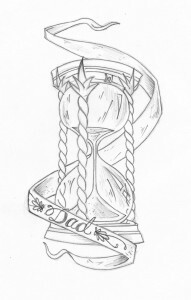 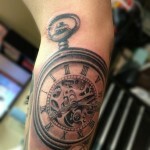 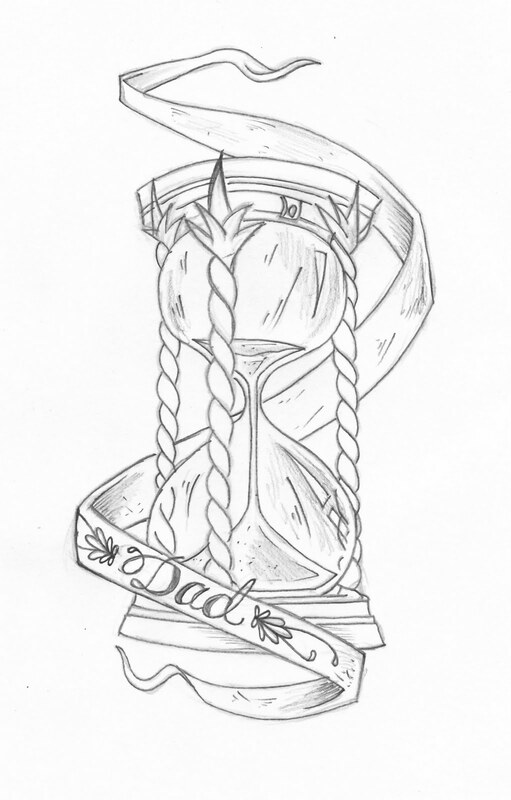 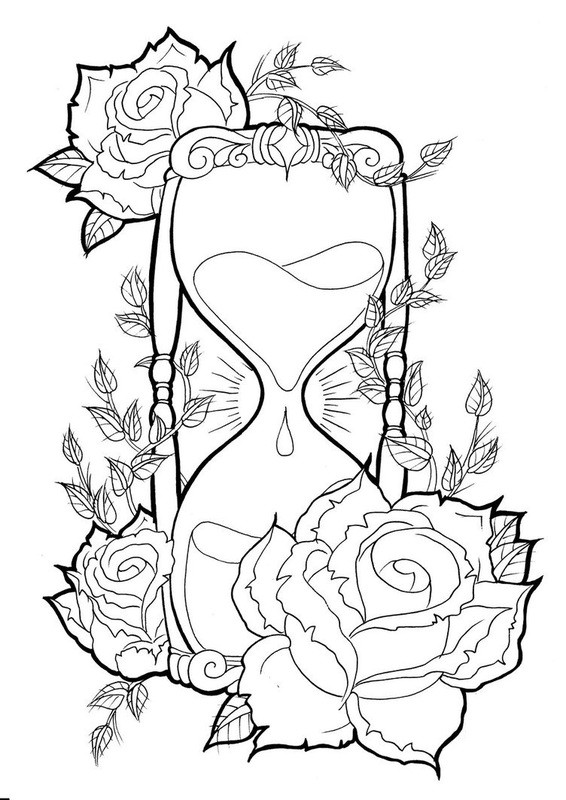 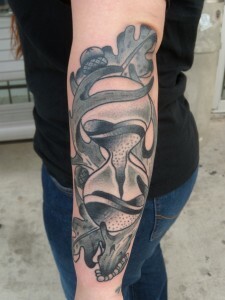 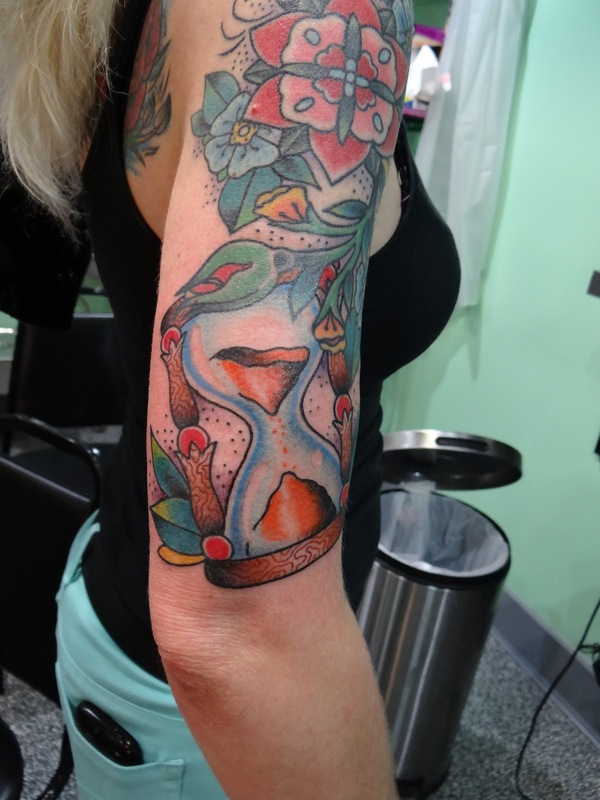 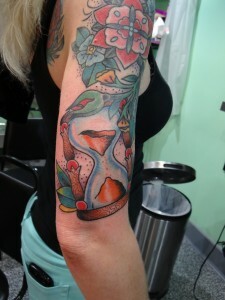 An hourglass tattoo can be worn for expressing the importance of time. 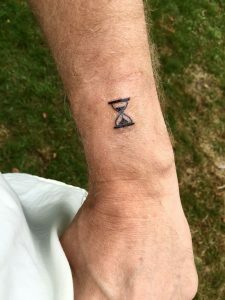 One may also express deeper philosophical meanings such as life and death, energy, inevitability, new beginnings, power, cycles of life, transience and endings. Hourglass tattoo designs can be done in a number of ways, and one may also add additional elements such as flowers, wings or even skulls. 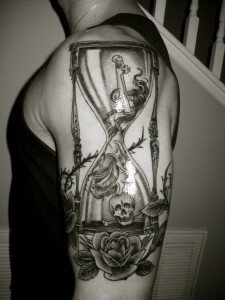 The image of the hourglass may depict sand, water, blood or some other material for measuring time. 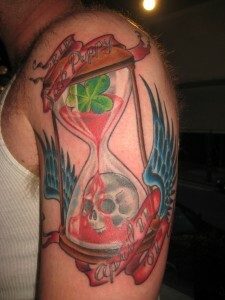 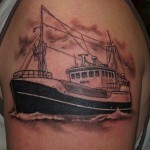 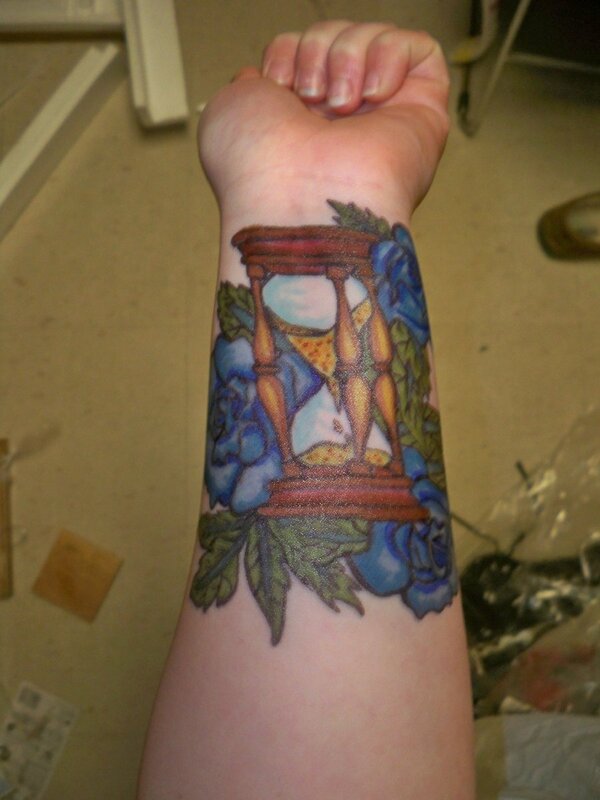 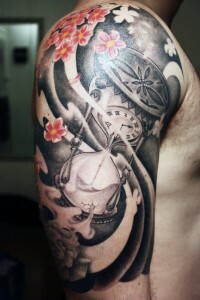 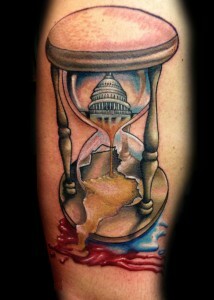 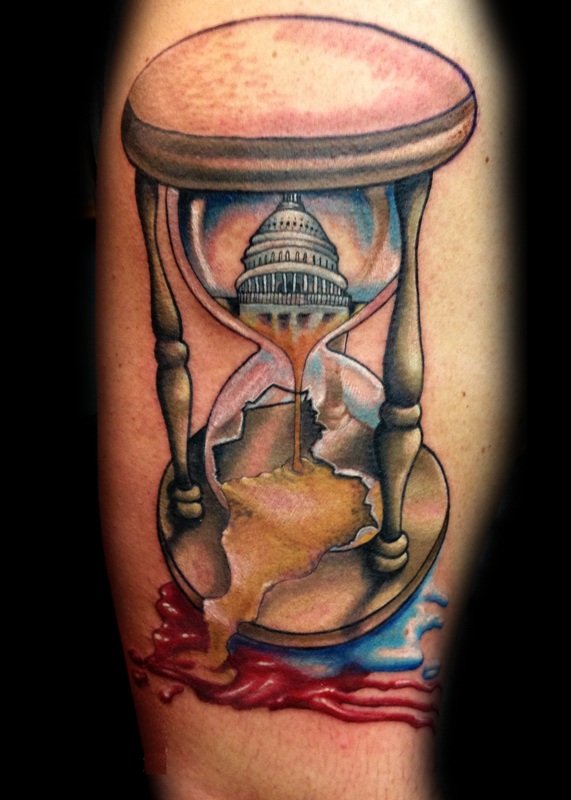 Check out the cool hourglass tattoo ideas that are presented in this site.